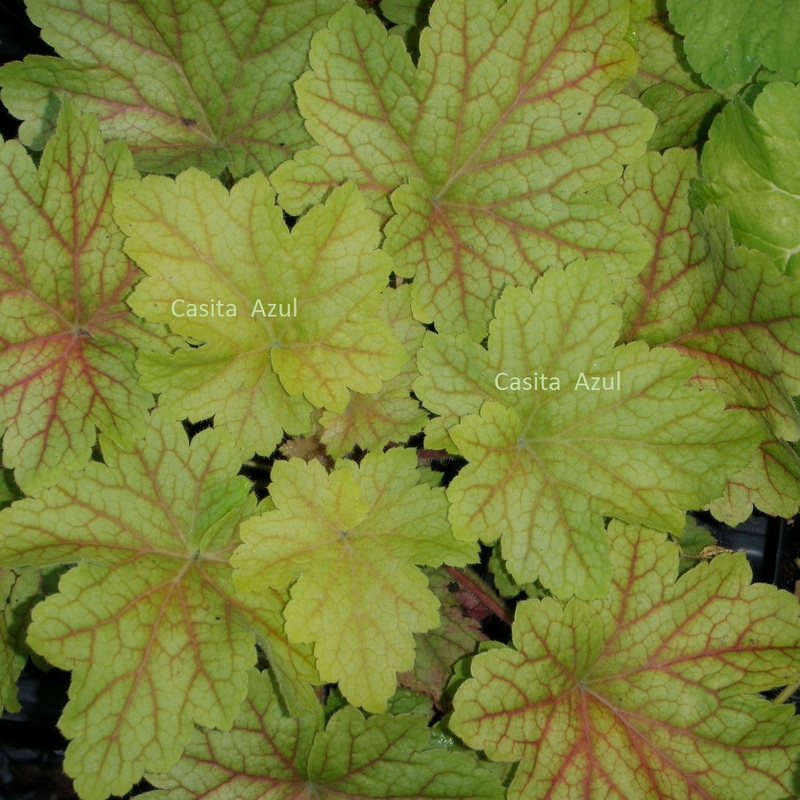 Heuchera 'Electric Lime' is the big sister to coral bells 'Electra'. This beauty forms a tight mound of lime foliage, with cooler temps bringing out pinkish-red veining. 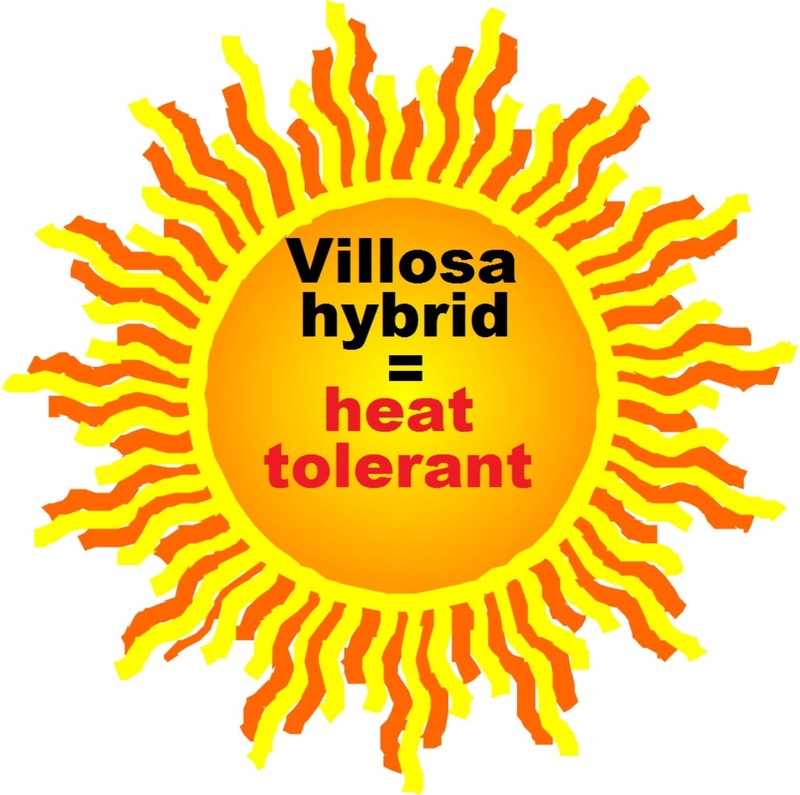 A hybrid of the villosa x americana strains, this work horse is tough down south where it is resistant to heat and humidity. It has been suggested that this beauty grows best in full shade but we have found that it grows nicely here in the north in a mostly sunny location. Southern gardeners are better advised to keep this one in the shade. A 2010 introduction from Terra Nova. PP#21872. MATURE HEIGHT: Foliage 12". In bloom 16".